Have you started on your spring cleaning yet? 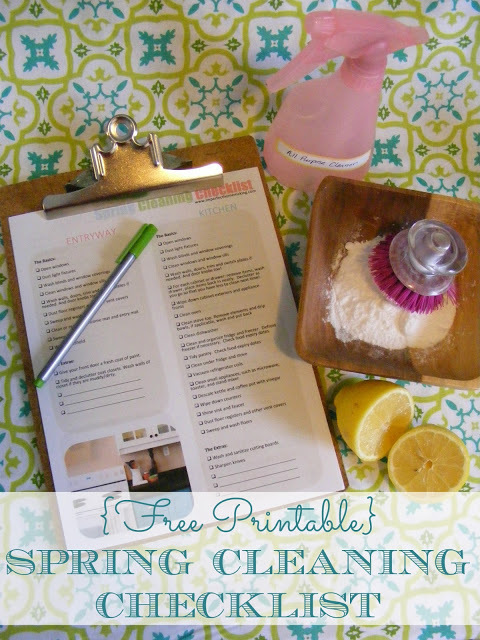 Check out this detailed spring cleaning checklist from Kelly at The Complete Guide to imperfect Homemaking, to help you along the way. I know what I will be doing this week. Thank you for this! I printed it and can’t wait to use it!